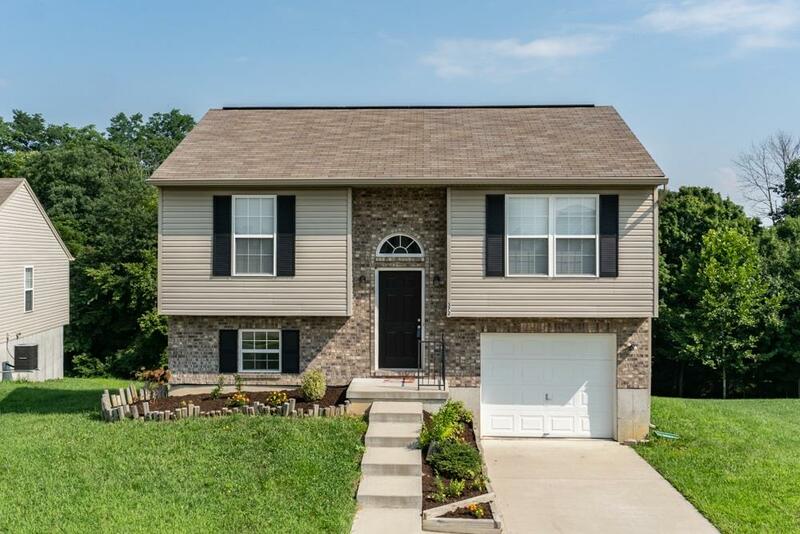 This Beautiful Bi-level 3 Bedroom 2 Full Bath Could Be Yours! Cathedral Ceilings*Upgraded Cabinets*Private Master Suite & Bath*Multi Panel Doors*Lower Level Laundry Room*Lots of Upgrades! Top Rated Walton Schools. Call To Schedule A Private Showing Today!